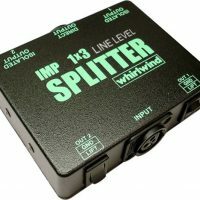 The Whirlwind Qbox is the all-in-one audio line tester, ideal for applications such as live sound, maintenance, installation work — anywhere audio runs down a cable. 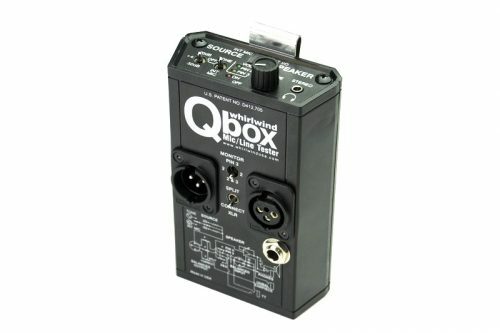 The Qbox includes a microphone, a speaker, a test tone generator, outputs for standard headphones, a 1/4″ jack for line-in or a 2k Ohm (telephone) earpiece out. A handy clip attaches the Qbox to your belt or equipment rack. 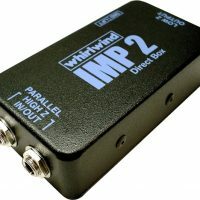 Simply generate into or listen to audio at any point in your system from the mics to the power amps to quickly confirm which sections are working and which ones aren’t. The Qbox can quick-check dynamic mics and cables without firing up the entire system. Use the bult in mic or tone generator at three different levels for activating a signal path or identifying a specific cable in a pile of cable ends. 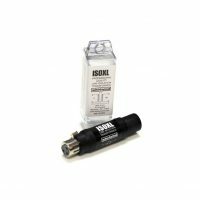 Powered by a single standard 9 V alkaline battery and housed in rugged ABS, the Qbox is light yet able to withstand the wear and tear of field work. Use it to monitor a standard 3-wire intercom feed — LEDs confirm the presence of intercom or phantom power. 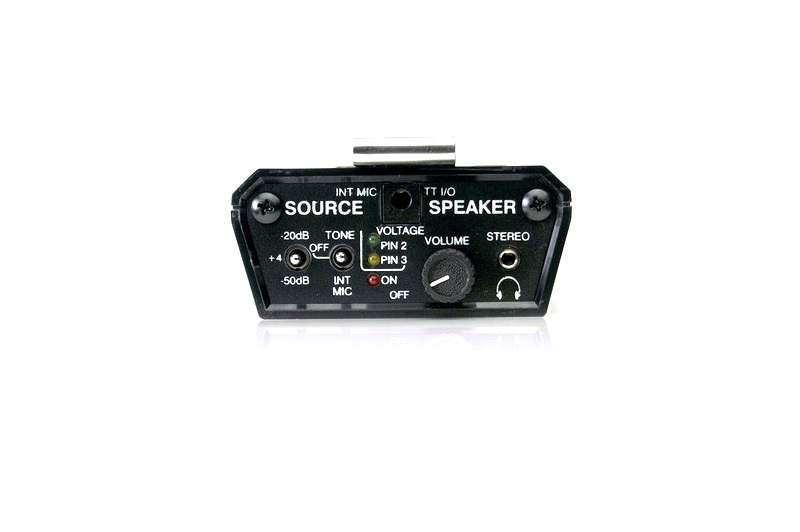 Use it as a squawk box to the stage from the main audio console during set-up. Works in a pinch as a handy, portable, powered monitor, too. 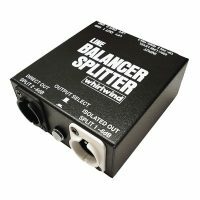 A SPLIT switch disconnects the two XLRs from each other so tone or internal mic can be sent out of one XLR while you listen to what’s coming back on the other. 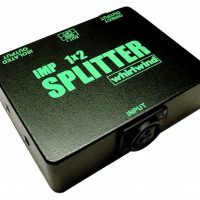 Or connect the XLRs together and “loop-through” or daisy-chain units.